Cartilage defects may result from an acute traumatic event or chronic degeneration due to overuse of the hips joint. They can become a significant cause of pain in the hip. 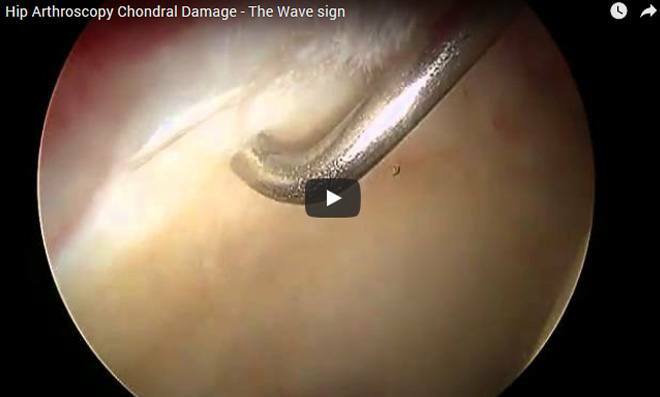 Left untreated, cartilage defects continue to worsen over time, a process known as arthritis. 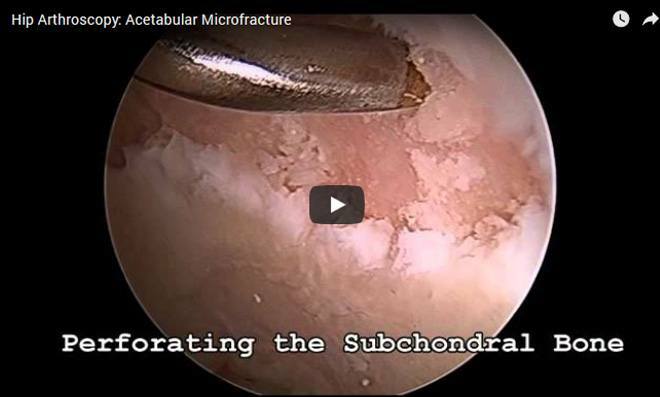 Microfracture is an arthroscopic procedure performed to restore injured cartilage. The procedure involves making multiple perforations into the subchondral bone in the areas where cartilage is deficient, which allow stem cells to fill the void out of the cartilage defect. Research shows these stem cells can form new cartilage in the area of the defect. This procedure has been performed on many professional athletes, such as Kobe Bryant, who underwent microfracture of the knee. New developments have allowed arthroscopic microfracture to be successfully performed in the hip.